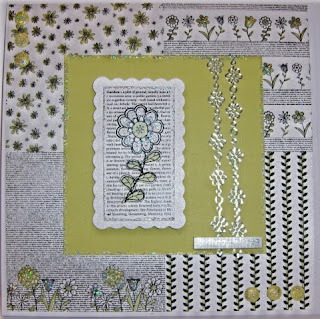 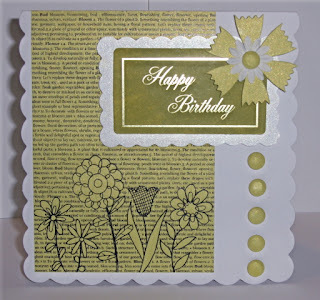 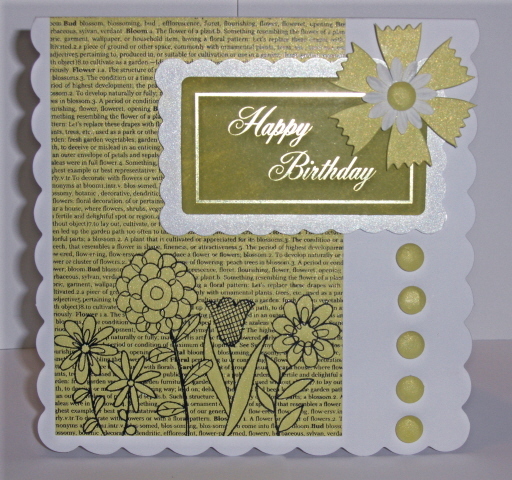 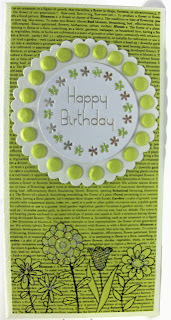 These cards were made using the new Botanical collection of papers, embellishments and card candy from Craftworkcards. 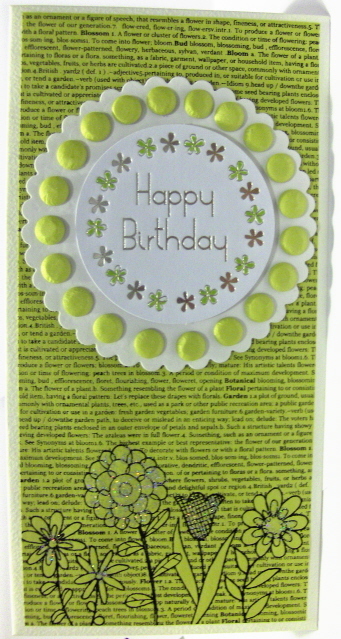 These papers are gorgeous - more piccies to follow. 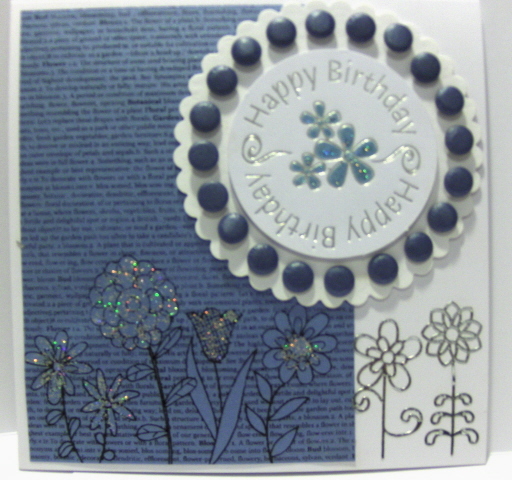 Gorgeous cards - you've been tagged for an award over on my blog. 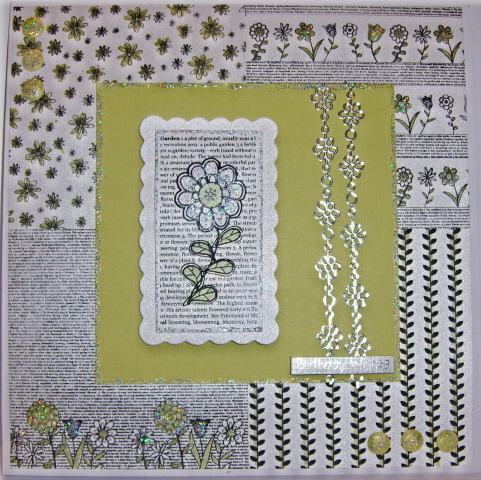 Studio re-vamp ... well ok Box Room!